When cruising through the streets of Jackson and Brandon, there’s nothing like a Honda Accord to make the journey more enjoyable. And while there are tons of models on the roads of Mississippi, there are plenty of vibrant Honda Accord colors to explore to get a look that truly expresses your own sense of style. Whether you favor a bold San Marino Red or an understated Champagne Frost Pearl, Patty Peck Honda in Ridgeland has everything that you want at the dealership. Let’s take a look at your options. 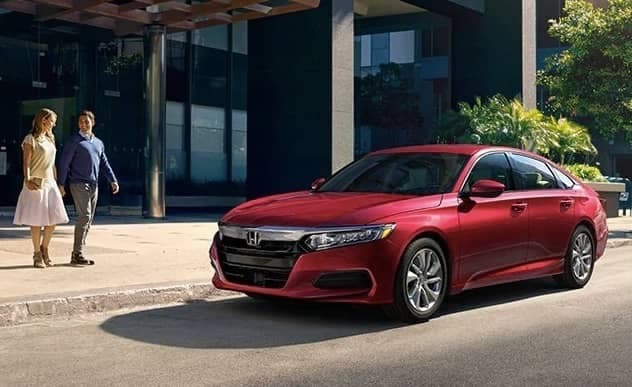 The Honda Accord features muscular sculpting, brilliant lighting, and a wide stance that draws inspiration from fastback models. But the 2019 Honda Accord colors just might be the brightest feature on the new lineup. From trendy to classic, there are options to delight any driver. Which hue is right for you? The beauty of the Honda Accord is far from skin deep! The latest model features the dependable and resilient performance that drivers have come to know and love, but Honda introduces smarter features and new technology to elevate your driving experience to the next level. The standard Honda Sensing system delivers state-of-the-art safety technology, like Collision Mitigation Braking and Adaptive Cruise Control, that watches the road with built-in monitors and cameras. Higher trims offer everything from Head-Up Display to Mobile Hotspot Capability and more, so you have all the information you ever need at your fingertips! Ready to see how the Honda Accord features and trim levels compare to competitors like the Nissan Altima? 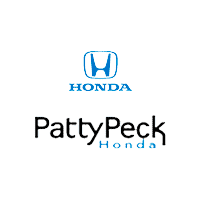 Visit Patty Peck Honda in Ridgeland, and we’d be happy to introduce you to our Honda Accord inventory up close. Still trying to narrow your options? Feel free to contact us with any questions, and let us know if you’d like a test drive. When cruising through the streets of Jackson and Brandon, there’s nothing like a Honda Accord to make the journey more enjoyable. And while there are tons of models on the roads of Mississippi, there are plenty of vibrant Honda Accord colors to explore to get a look that truly expresses your own sense of style….